Owner installing new roof on this lovely home! Move right in, nothing left to do! This wonderful property is totally renovated and awaiting its new owner! This home offers three bedrooms, two full bathrooms, laundry room, beautiful new kitchen, and living room. 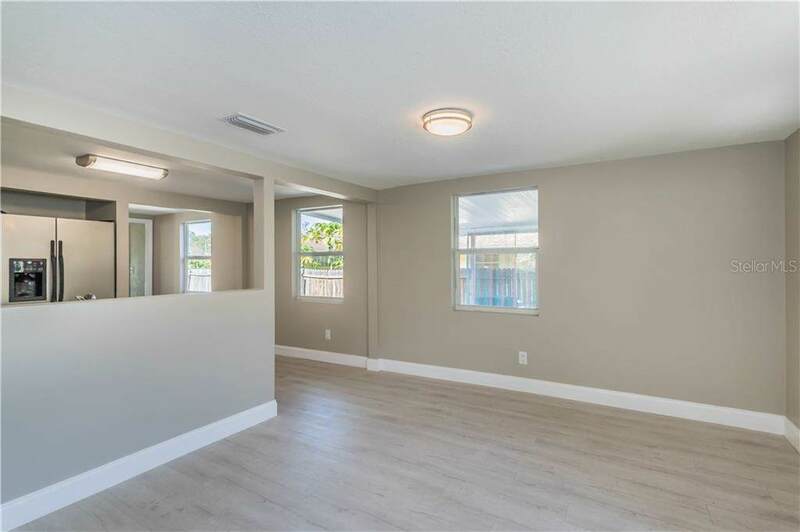 This beautiful home offers plenty of space for everyone. 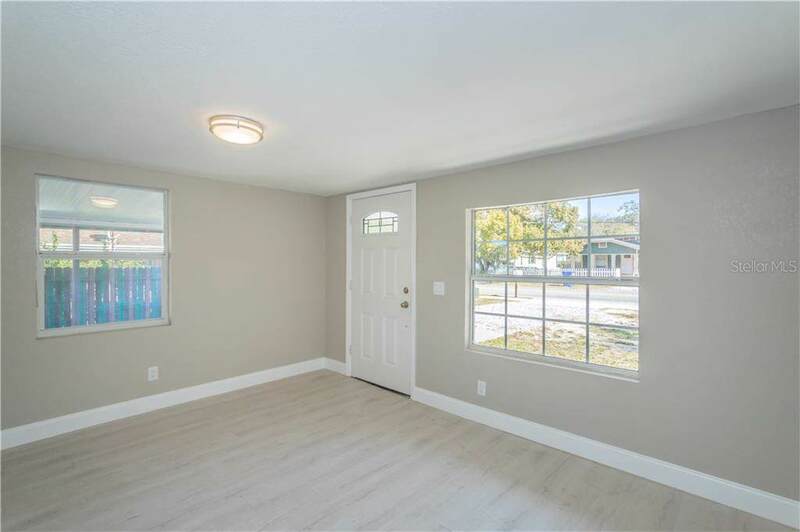 The owner carefully renovated this home including several windows, sliding glass door, side entrance door, interior doors, and recreated two master bedrooms into one enjoyable sized master bedroom with a totally new master bathroom including new ceramic tile, vanity, toilet, mirror and many extras. The new kitchen includes all new stainless steel appliances. The bedrooms are spacious with plenty of storage, the bathrooms are beautifully tiled, along with the gorgeous new kitchen! There is a wonderful deck perfect for entertaining that overlooks the fenced in, private backyard. 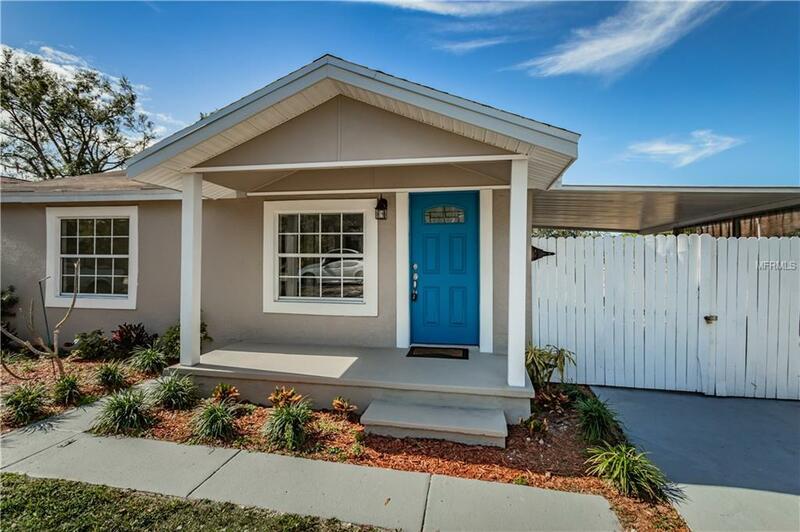 This home is perfectly located within walking distance of shopping, Chamberlain High School, Downtown Tampa, MacDill AFB, and close to all major highways.